At Bergvliet Family Practice, we are able to see children from birth and treat a wide range of medical conditions - including colic, rashes and general check ups. As parents themselves, Dr. Wessels and Dr. Jones understand the feelings that come with having a sick child at home, and will do their best to ensure your child receives the highest standard of care. Examinations on older patients are slightly more complicated than their younger counterparts, as their medical conditions can be a lot more complicated. 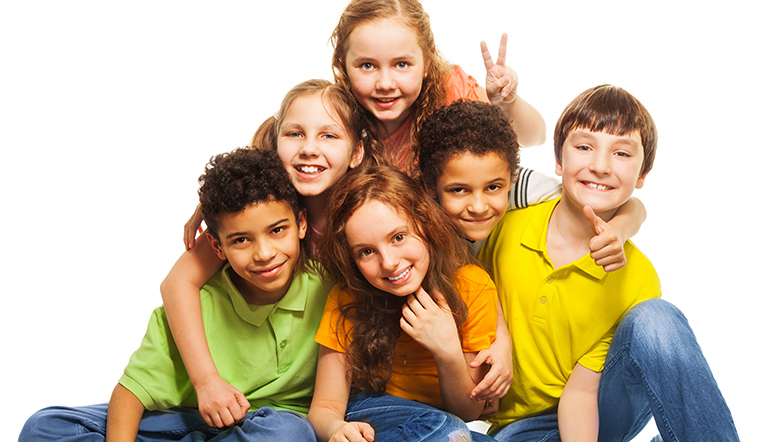 Thankfully, Bergvliet Family Practice can treat all members of the family, regardless of age. 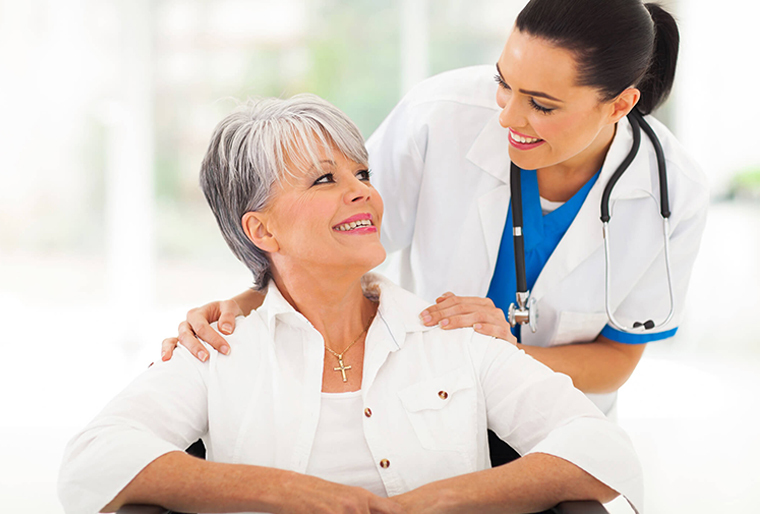 We’re uniquely suited to assist older patients with multiple medical conditions, and we will do our best to ensure they are healthy and comfortable in their golden years. At Bergvliet Family Practice, our experienced team offer high quality, caring and confidential healthcare to meet all of your needs. As female practitioners, we are especially suited to take care of women’s medical needs. Some of the aspects of women’s health we assist with include: contraception, pregnancy care, smears, STDs, screenings and lots more. 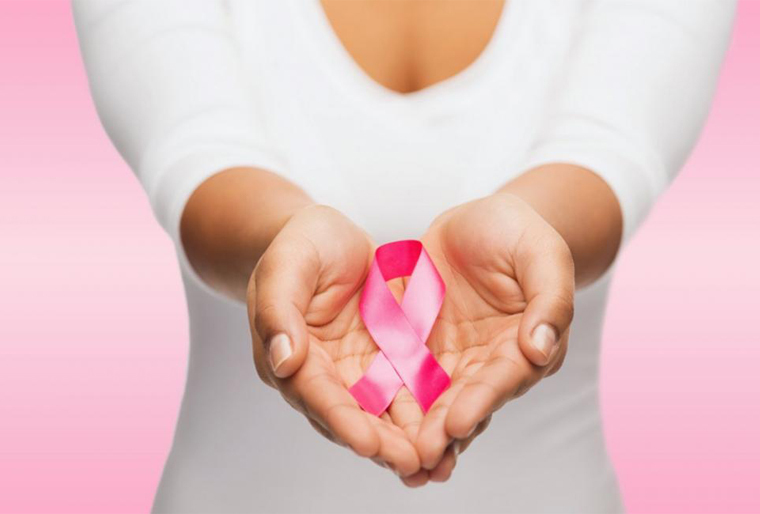 We are also passionate about Breast Cancer Awareness, and we are able to provide information regarding prevention, diagnostic testing and treatment options. You don’t need to rush to the Emergency Room for minor surgical procedures - we are able to assist right here in our practice! Procedures such as removing skin tags, excision and biopsy of skin lesions, plantar warts, ingrown toenails, and the suturing of lacerations can be done at the practice. 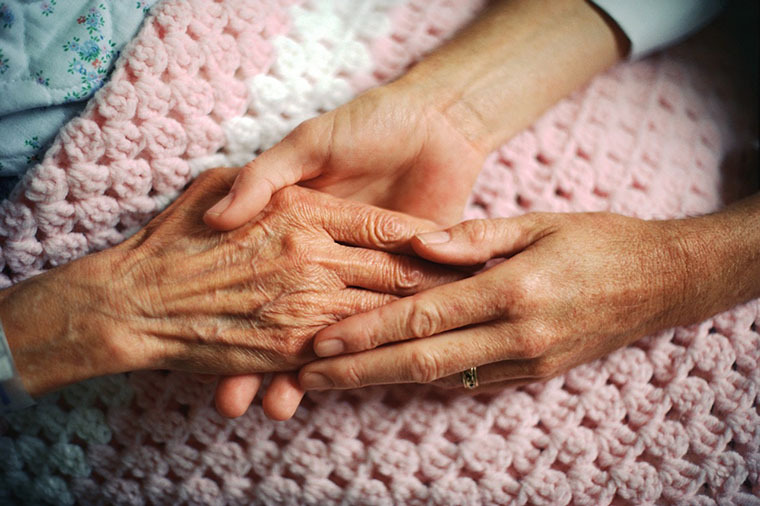 If you aren’t sure of the severity of your condition, just give us a call and we’ll advise you as best we can. Chronic Disease Management involves prevention, early identification and best practice management strategies. We at Bergvliet Family Practice are use to being the first point of contact in the health system and aim to play a key role in the primary intervention, prevention, diagnosis and management of chronic disease in the community. To this end, we set regular follow -up visits with our chronically ill patients to ensure they receive the highest standard of care and experience the best quality of life possible. At Bergvliet Family Practice, we strive to ensure each of our patients receives the highest level of care. 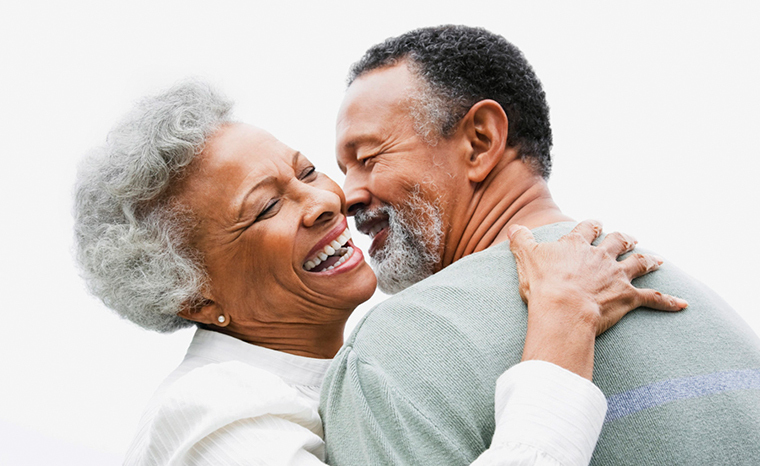 To this end, we offer a unique call-out service to patients who are based in retirement homes, or are unable to visit our practice for their consultations. We understand that travelling may be difficult for some and this extra stress may prevent you from getting the great medical care you deserve, so we will come to you and make sure you get it. We have a special interest in Cryotherapy - which uses liquid nitrogen to treat various skin lesions including warts, sunspots and skin tags. 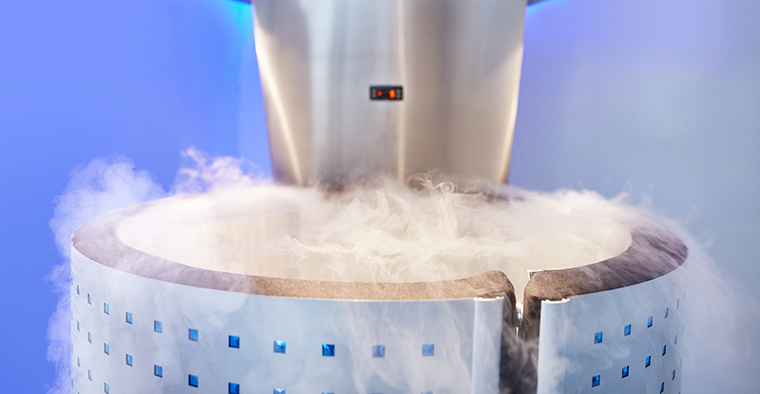 Cryotherapy freezes and destroys the abnormal cells, which allows normal skin cells to grow back in their place. © Dr Natalie Wessels. All rights reserved.